Let's start this Work to Weekend post with an all second hand outfit. Would you believe that this outfit came from four different thrift stores and one great aunt? It's true! 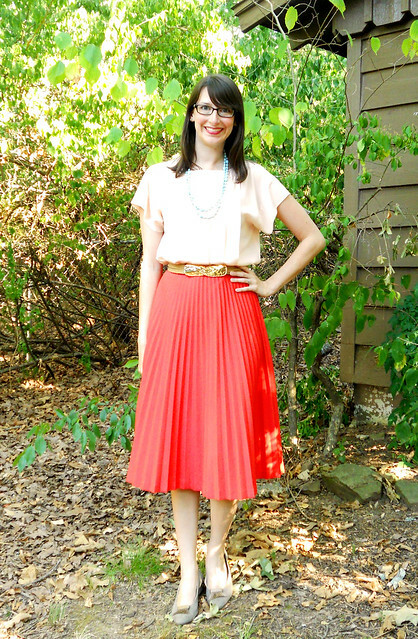 I thought that the blush blouse was a nicely complimented the coral pleated skirt. Paired with a vintage necklace, belt, and my Ferragamos, I think it was a very lady-like outfit. No casual Friday for me! 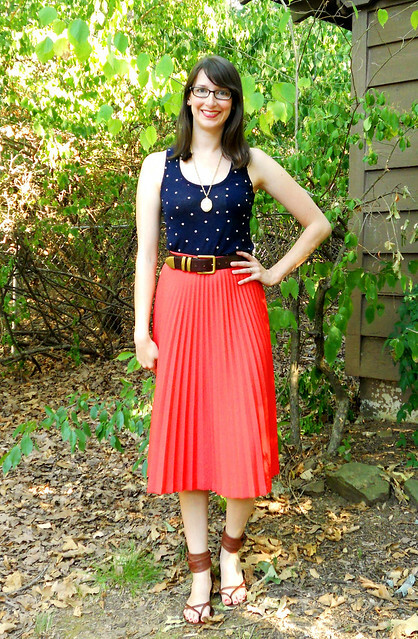 To make my pleated skirt more casual, I paired it with a dotted tank and a wide leather belt. Strappy sandals definitely say "not in the office anymore". Why should the pleated skirt have all the weekend fun? The blush blouse also goes casual with the help of navy polka dots. My office dress code is "no shorts or sandals" so this is definitely a weekend only look. So is the floral brooch. Wouldn't want to scare off contractors with a reference to anything feminine. 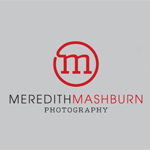 This blouse got plenty of casual wear last summer during my 30x30 challenge. If you want a few more outfit ideas, check out my challenge here.